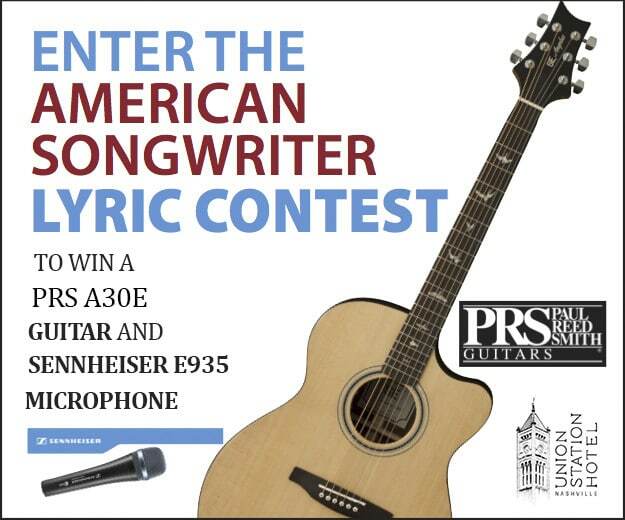 Each of the four finalists have their lyrics printed in American Songwriter. You can enter to win the March/April 2018 Lyric Contest (and become eligible for the Grand Prize) by entering the contest below. Deadline January 15th, 2018 at 11:59pm (CST). Watch a video about 2016 Grand Prize Winner Mark Rostenko’s trip to Nashville and enter the contest below. We are no longer accepting entries for this contest. Deadline 1/15/18.